style story – Oh My Stellar! 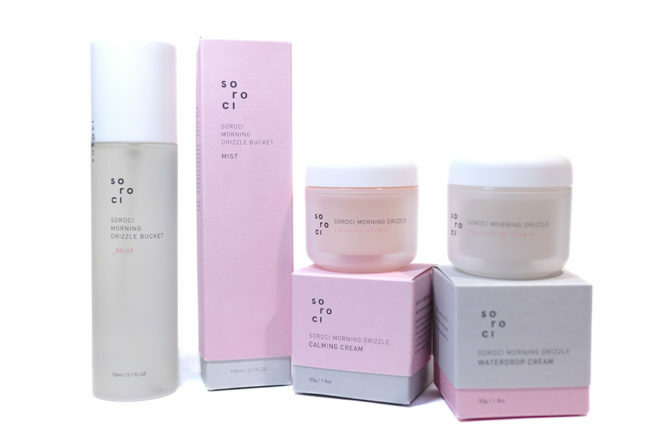 When I first became interested in k-beauty, I swore by BB cream – I wasn’t fully sure how different it was, because I was around fifteen at the time and had only ever used one cakey pot of mousse foundation, but there were all of these promises about how it improves your skin and how it’s so far superior. The popularity of the product really skyrocketed a few years later when kpop started to spread internationally and everyone was trying to get that flawless idol complexion – “Slather on the BB cream,” people used to tell me. It’s been years since then and, as I’ve mentioned a lot, I actually started to use foundation a lot more than BB cream. This is primarily because I’ve been more focused on the cosmetic side of things and I wanted something that has a specific finish (lightweight and matte) that was more difficult to find in a BB cream. 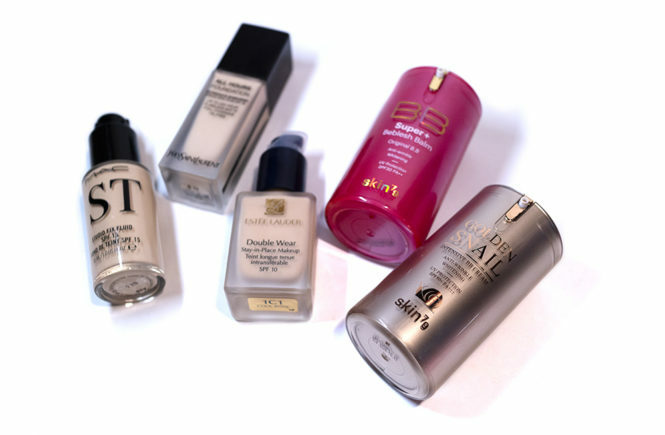 Because of this, I’ve become very familiar with both of the products – foundation, BB cream and even CC cream (which we’ll discuss at another point). With the relaunch of the original, holy grail Skin79 BB Creams at StyleStory, I really wanted to delve back into this world and once again share with people the glory of BB creams and why the product became so popular to begin with. I realised that a lot of people still don’t really know what the difference between them is, aside from one claiming to be better, so it really raises the question – Which should I use? Which is better for my skin type? So, today’s post is going to be a little bit different! I’ll be chatting to you guys about the Skin79 BB Creams (which StyleStory generously sent over to me to help out with this post) but, rather than a review, I’ll be explaining the differences between it and a traditional foundation. And – let’s start!